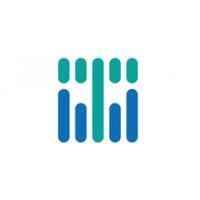 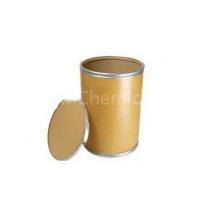 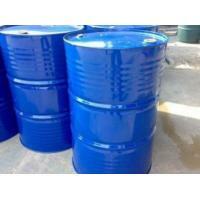 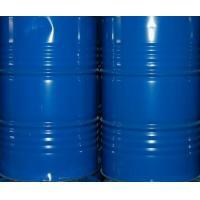 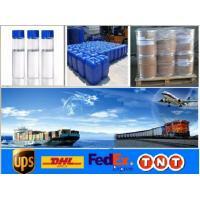 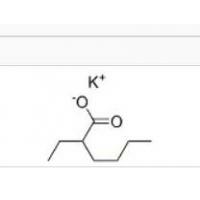 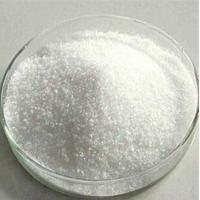 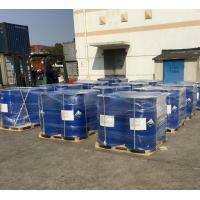 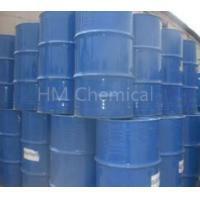 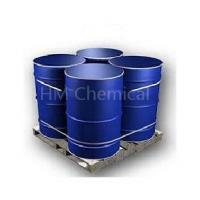 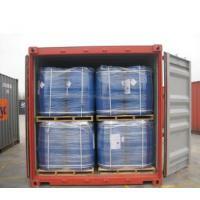 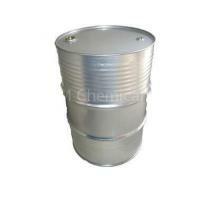 1) We supply a variety of PU catalysts and export worldwide. 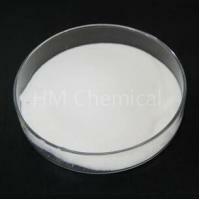 the production of rigid isocyanurate foams. 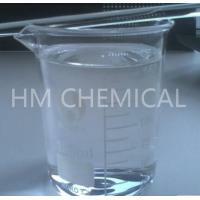 Water Solubility Partly miscible with water.